Hear more from our customers and their experiences with Backlog here. Hacarus is an AI (artificial intelligence) solutions and SaaS (software as a service) company that specializes in using sparse modeling – working with small data sets – to provide fast, cost-effective and scalable AI solutions. Their innovative technology has found success in multiple use cases and their clients include industries in manufacturing, medical research/equipment, image/video analytics and embedded technology. 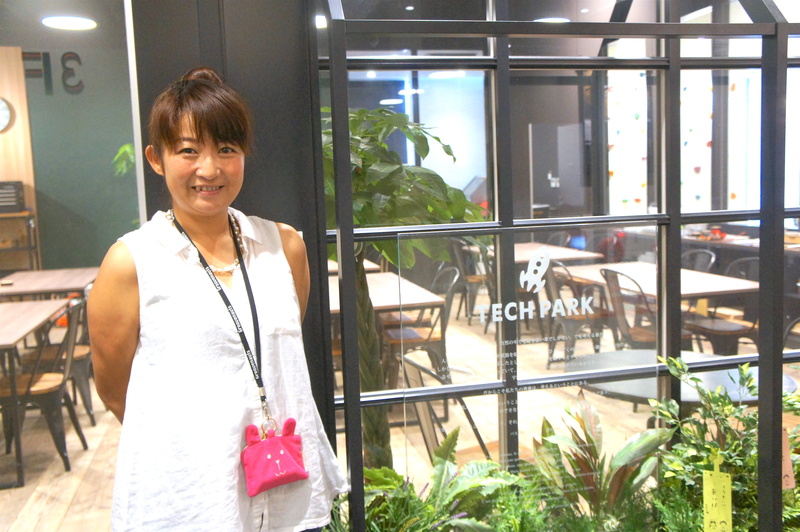 As of July 2018, they received a total of 170 million yen (about USD 1.5 million) in their Series A funding round. 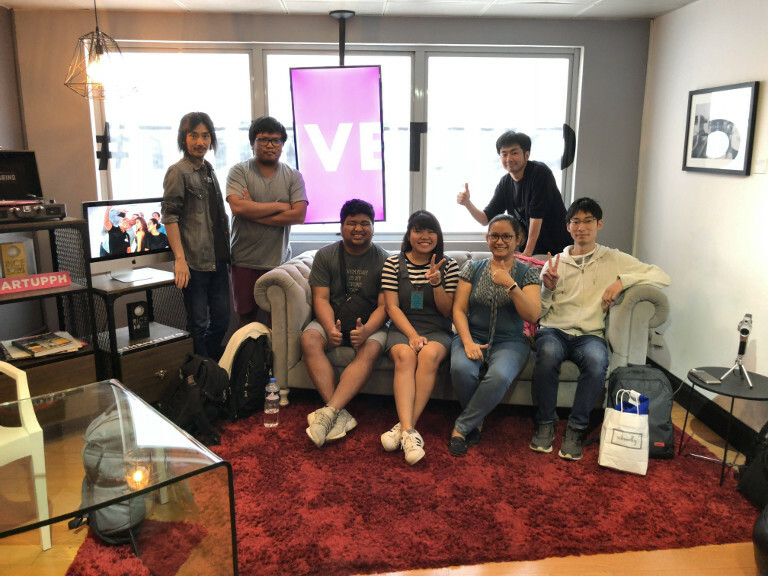 Hacarus is based in Japan, with a development team in the Philippines. Hacarus was using two separate tools (Asana and GitHub) to manage their projects and information flow was hit by a bottleneck in the process. 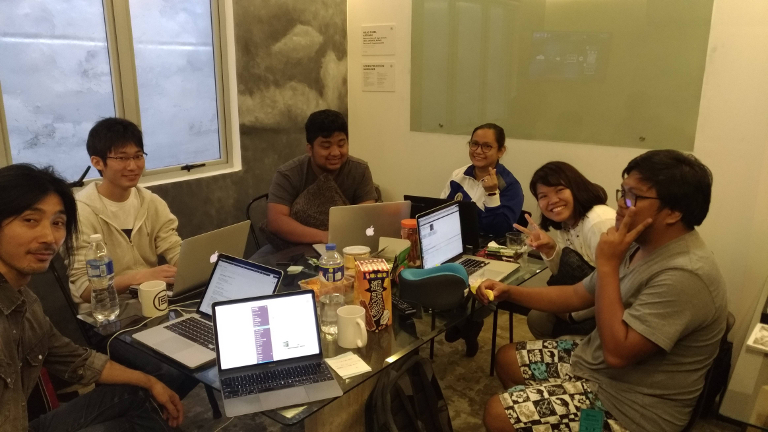 They needed a project management tool which can be used by both project managers and developers working remotely in Philippines. After using Backlog, they are able to work more efficiently and have seen a 50% improvement in turnaround time – information sharing within the team is faster and managing multiple project deadlines is easier now. Marcel Takagi, VP of Product, and Takashi Someda, CTO. When Hacarus first started, their software development team used Github for software development and version control, while their non-developers relied on Asana to keep track of project tasks and customer requirements. But as the company grew, their projects increased, and things became more complex. While the developers were working on daily tasks, it was hard for them to see the bigger picture of the entire project, as information wasn’t as readily available when they needed it. 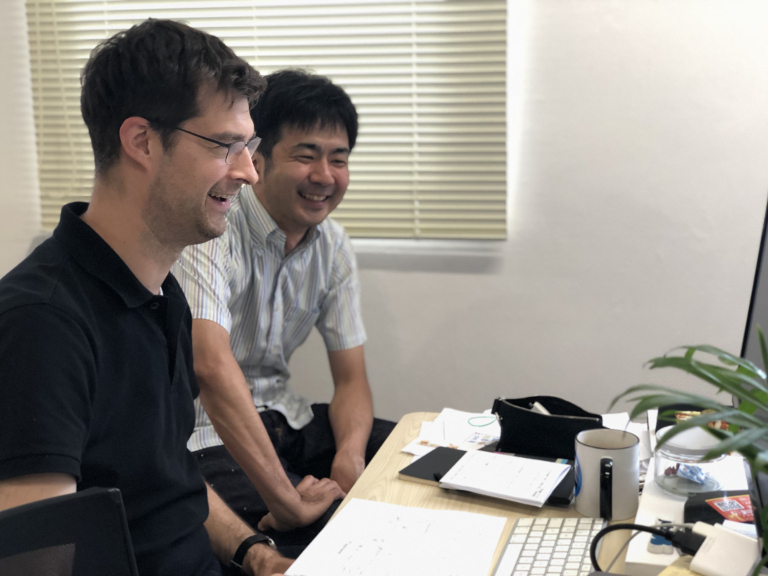 For example, when software engineer Niño (who is based in Philippines) needed more details about a software feature he was working on, he had to ask CTO Takashi to help him find out from the team in Japan. This sometimes took 3-4 hours or even a whole day to get things moving, as information was kept on separate platforms and there was a communication gap. 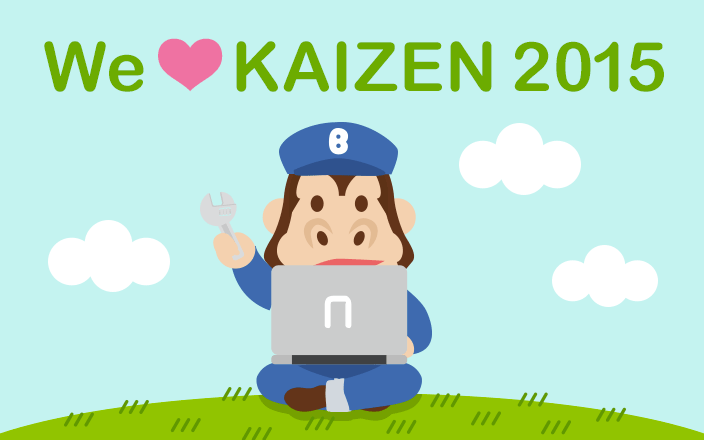 “At that time, I tried to be a kind of bridge between developers and non-developers. But sooner or later, it turned out that I was the bottleneck of the communication. I thought then that we should use the same tool for communication.” — Takashi Someda, CTO. When Hacarus started using Backlog, they found that it had various features that helped them manage their projects in a clear manner, and at the same time, improved information flow between team members. Hacarus team members. First from left: Naoki Kitora, CDO. First from right: Niño Eclarin, Software Engineer. Third from right: Jeanne Bernice Q. Boon, Project Manager. Both developers and non-developers felt that Backlog was easy to pick up; adding issues or tasks was straightforward, and issues can be grouped based on project milestones or sprints. It was also easy to keep track of each individual’s workload and schedule, using Gantt Charts and dashboards that show assigned issues. “If I want to present my workload to my managers, it’s very easy. Like, ‘hey this is me, it is full’. There’s a lot of tools like that in Backlog, especially when you look at the Gantt Chart, and the filtering of issues assigned to me.” — Niño Eclarin, Software Engineer. For Hacarus developers, Backlog has version control via Git, and code changes or pull requests can be tied to specific issues/tasks. This way, they can add comments on the issue itself for code reviews. And whenever developers commit code on a task, it is automatically communicated via notifications to other members. This means that seeing the status of each task is effortless and information flow between developers and non-developers is clearer. 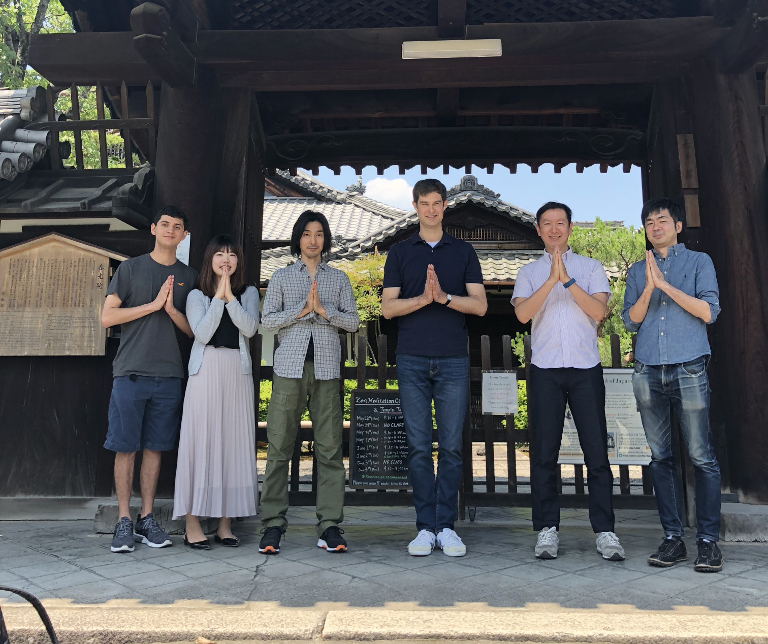 Hacarus team in Japan. Second from right: Kenshin Fujiwara, CEO. However, information sharing goes beyond task statuses and code reviews. The Hacarus team also used Backlog’s Wiki page feature for their projects. This is useful for onboarding new members and getting them up to speed on long-running projects. “With the Wiki feature, it’s where we store information that is relevant to the specific project. So it’s like documentation for the specific project. 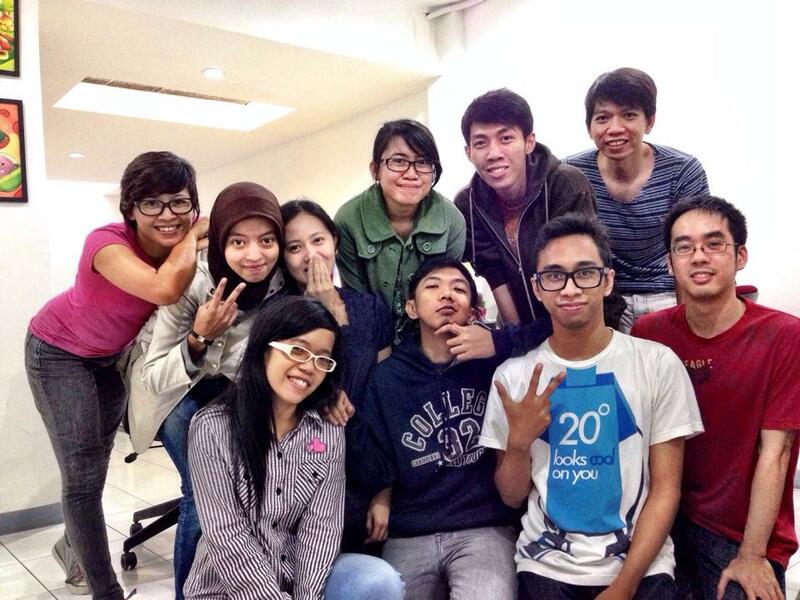 We also used Google Docs before but it’s kind of hard to organise the documents there alone.” — Jeanne Bernice Q. Boon, Project Manager. For project managers, it’s also easier to view the progress of a project and generate reports using Backlog. “At the end of every sprint that we do, I generate the summary of what’s done for the sprint. I was able to use the Gantt chart and Burndown chart to see accurately, how much work we are able to do. As a project manager, the creation of reports is a lot easier for me.” — Jeanne Bernice Q. Boon, Project Manager. Besides the above, lowered costs was a benefit that was nice to have in Backlog, as compared to using Github. “Because Github charges per user, it quickly gets expensive, particularly when we’re working with part-time developers. Github doesn’t differentiate between part-time and full-time users. So this is where the package setup of Backlog was a good aspect for us.” — Marcel Takagi, VP of Product. Using Backlog to manage all their projects has simplified their work process and helped the Hacarus team work more smoothly. Managing multiple projects and coordination of project details on two separate platforms used to take hours, but now, they are more efficient and turnaround time is greatly reduced by 50%. No more bottlenecks. What’s more, Backlog is secure and enables the Hacarus team to effectively manage deadlines across all their projects. “For my personal experience, it’s about 50% percent improvement. For one, the user interface of Backlog is pretty straightforward. I used to be a developer and I’ve used several project management tools. Backlog is a lot easier to understand, easier to grasp.” — Jeanne Bernice Q. Boon, Project Manager.